HOME SERVICES BY MCCUE – Jacksonville Beach, FL. 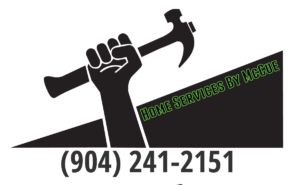 JACKSONVILLE’S FAMILY OF QUALITY HOME SERVICES. Mitchell L. McCue is a local general contractor and owner of Home Services by McCue Jacksonville’s family of home service solutions. Mitch has built a solid reputation in the Jacksonville area by delivering high-quality services with exceptional customer service. Our handyman and general contracting services cover a large range of home improvement categories from small tasks to large projects. Managed by McCue General Contracting under Florida General Contractor regulations. Our DWD (Damaged Wood Division) specialize in WDO (Wood Destroying Organism) rapid repair services. Mitch McCue holds a real estate license and knows the importance of getting home buyers and sells to the closing table. Our services are designed to expidite estimates for home repairs identified in the WDO and home inspection reports and deliver top quality repair services to complete needed improvements as quickly as possible. 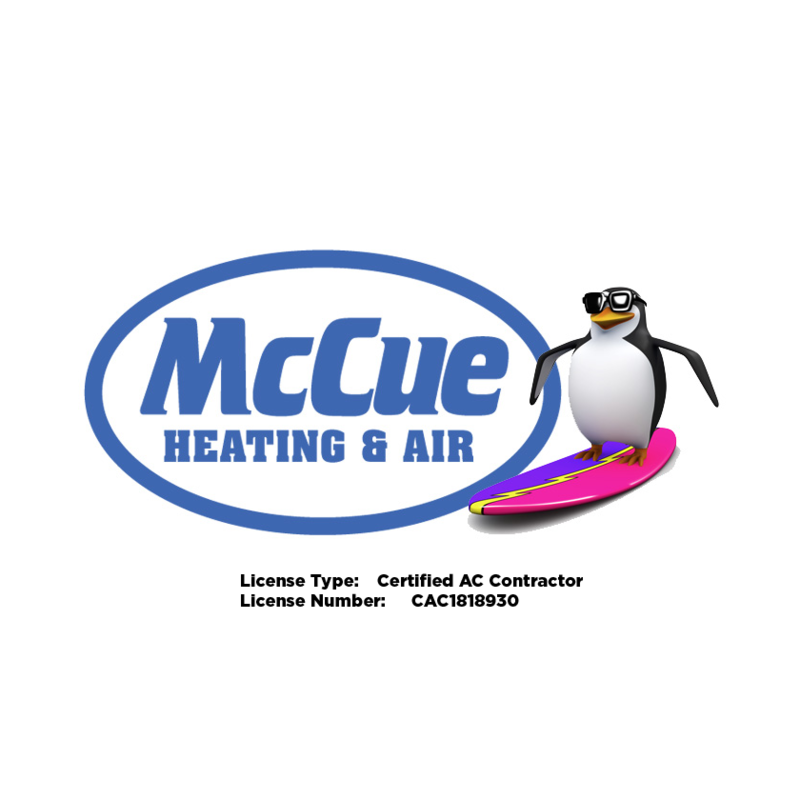 McCue Heating & Air – Jacksonville Beach, FL. 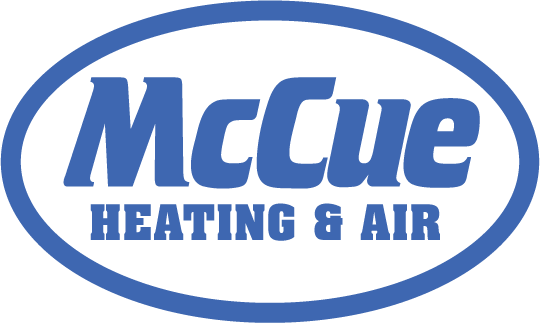 McCue Heating and Air Conditioning services was established in 2016 in response to the growing number of service requests from clients associated to our general contracting services. Mitch McCue has been working within the HVAC industry for years and operated a heating and air company in south Georgia. 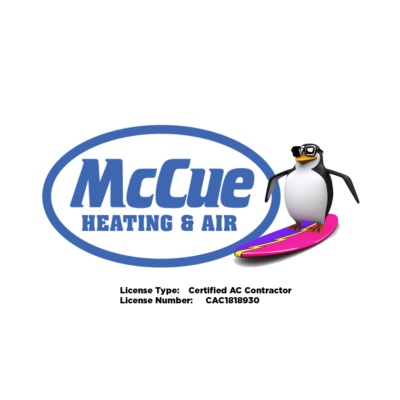 The addition of McCue Heating & Air to our growing family of home services allows us to provide a number of cost saving opportunities to our customers. 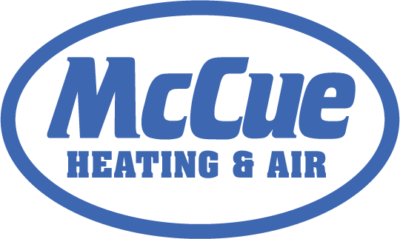 “Keep Cool, Call McCue!” Call McCue Heating and Air for the very best HVAC services in Jacksonville. Phone (904) 595-5662. 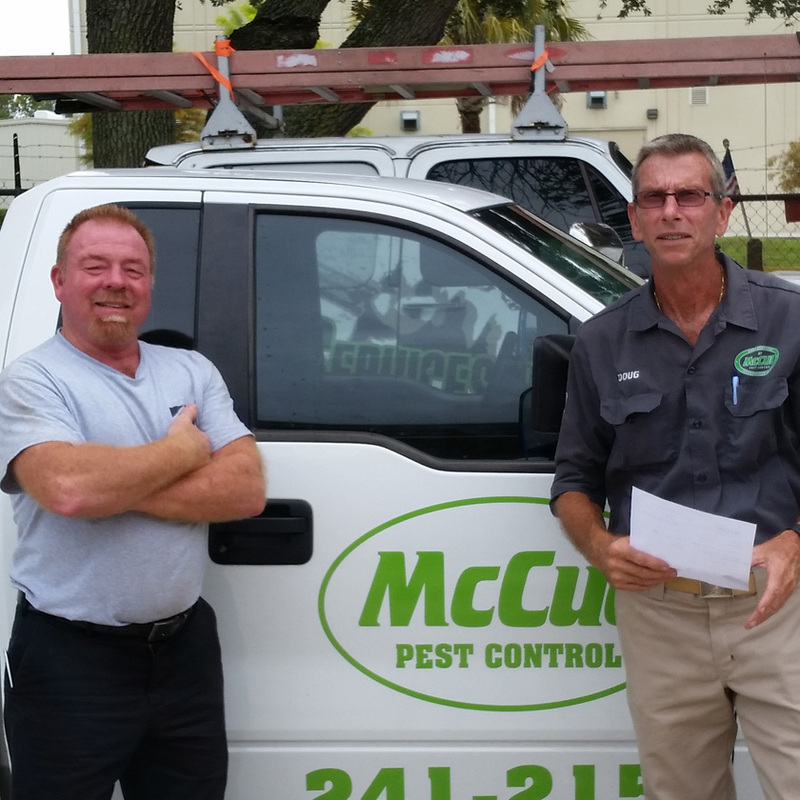 McCue Pest Control – Jacksonville Beach, FL. Established in 2015, McCue Pest Control has quickly grown an outstanding reputation around Jacksonville and the beach communities based on a high level of customer service and dependable pest control solutions. The McCue family has been involved with the core of the pest control industry for over 18 years and with the recent number of pest control company acquisitions, Mitch was determined to keep core to the roots of personalized customer service the beach communities has been raised on. His own frustration of not being able to talk to a live person regarding his personal pest control service resulted in a drive to build a pest control company that was based on a high level of quality personalized services, not commissions based. Doug Whited and Clay Davis direct the pest control operations. They are both highly specialized in the pest control industry and have a solid reputation in the local communities and pest control business. Doug handles the core of residential services, while Clay manages the WDO Inspections and Termite bonding operations of the business. 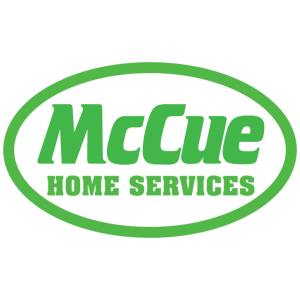 We guarantee you will not find a better qualified company to handle all your pest control needs! We are registered with NEFAR and can arrange estimates and property access without having to have a real estate agent present. Call McCue Pest Control (904) 241-2151 today for personal in person estimate on any pest related issue. Home Services by McCue offers FREE evaluations and estimates with no obligation to you. Call us today and let our first-class customer service introduce you to our family of home services! Call Jacksonville’s #1 Construction and Handyman Service! Let our professionals do the work for you. Expert advice, tips and in-depth features on our latest projects. Serving up the hottest clients in Jacksonville!